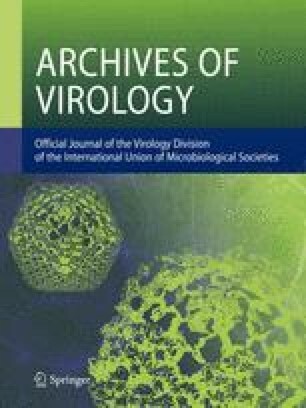 Transmission of bluetongue virus (BTV) by a vector species of Culicoides was studied using immunohistochemistry, virus titration and in vitro transmission tests. Adult female C. variipennis were used from two colonies that are either “transmission competent” or “transmission refractory” after oral infection with BTV. Intrathoracic (IT) injection of BTV into the haemocoel always resulted in a fully disseminated infection and transmission of virus in saliva. However, after ingestion of an infectious blood meal, only 30% (approximately) of midges from either colony became persistently infected. Although none of the orally infected insects from the “refractory” colony were able to transmit virus, 12% of those from the “competent” colony (containing ≥ 103.0TCID50 of virus/midge) did transmit BTV in their saliva. The most important barriers to BTV transmission in Culicoides vector species appeared to be a mesenteron infection barrier (MIB), which controls initial establishment of persistent infection, a mesenteron escape barrier (MEB) which can restrict virus to gut cells and a dissemination barrier (DB) which can prevent virus which enters the haemocoel from infecting secondary target organs. Culicoides variipennis do not appear to present either a salivary gland infection barrier (SGIB), or a salivary gland escape barrier (SGEB) to BTV.